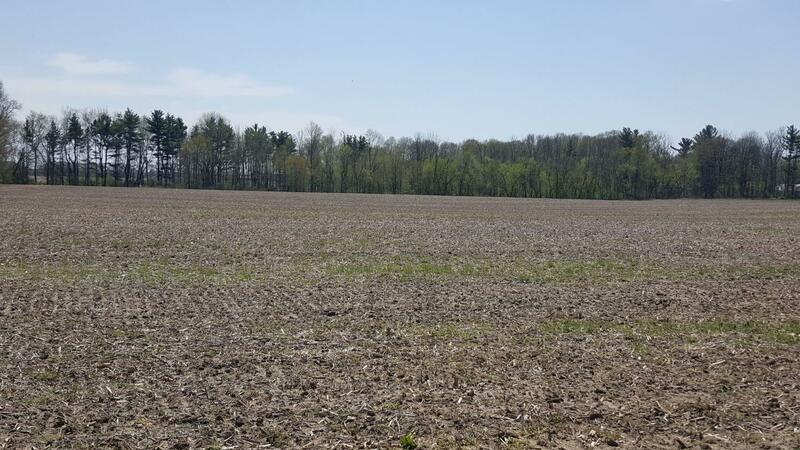 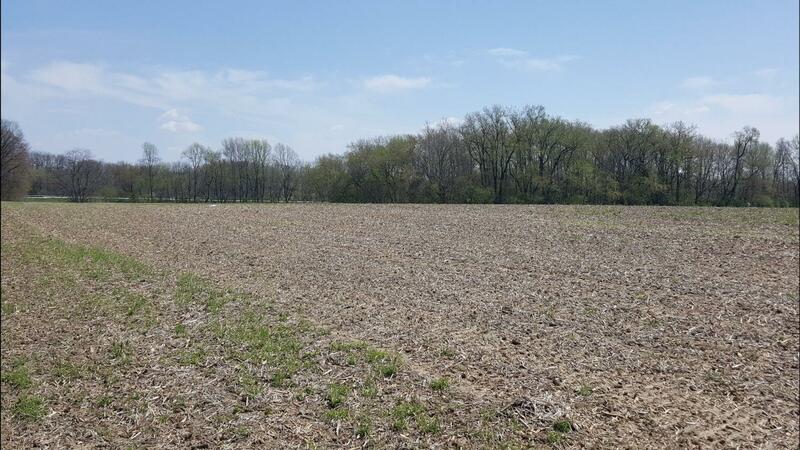 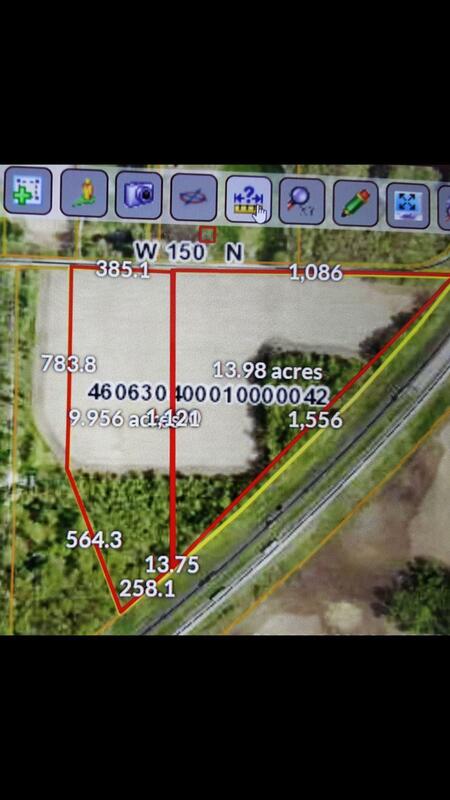 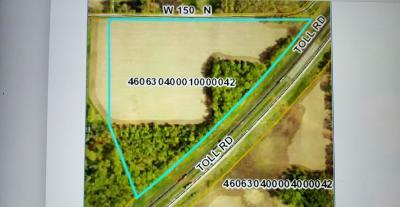 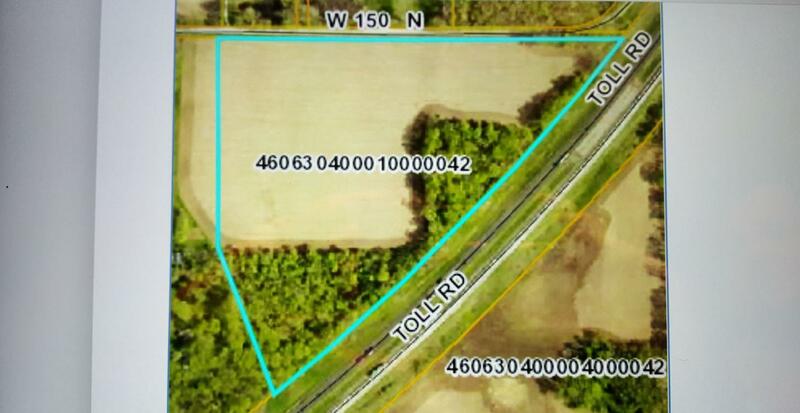 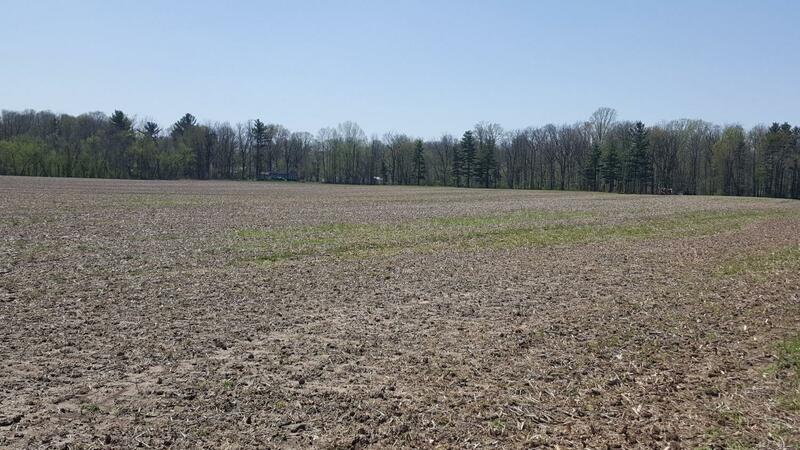 Almost 14 Acres in a highly desirable location, conveniently located halfway between LaPorte, Michigan City and Westville. This area offer country living, yet close to town. 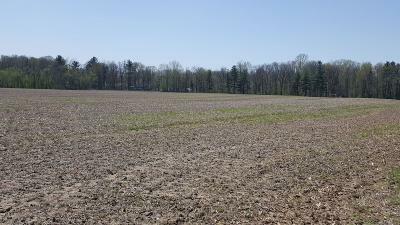 It is also within the LaPorte County School District. You may even qualify for a lower (ISO) insurance service rate the the new fire department being near on Johnson Road.This land offer high ground with excellent drainage. 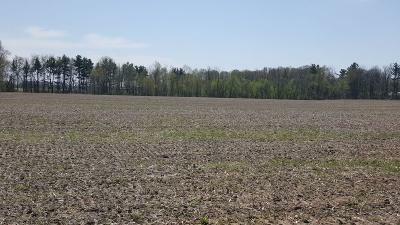 You will find both tillable and some wooded land offering Cherry, Maple and Walnut trees that are ready to harvest in a few years. This land has been great for farming, could be ideal for building a new home. 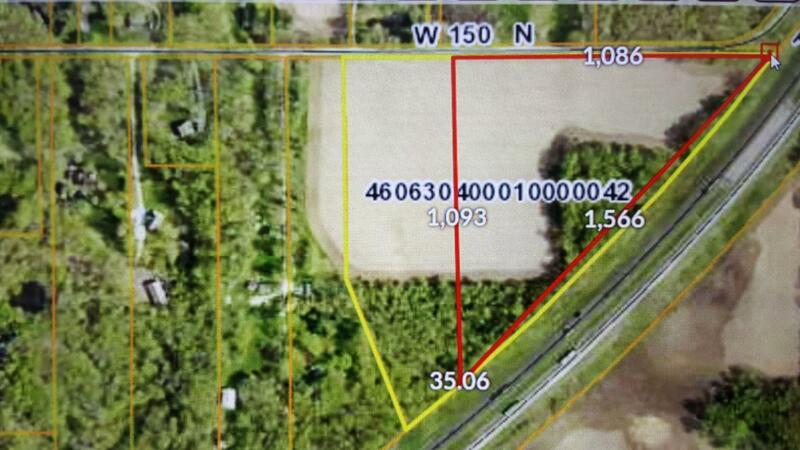 This proposed parcel would be surveyed off of a larger parcel, offering appx 1086 Ft of frontage.